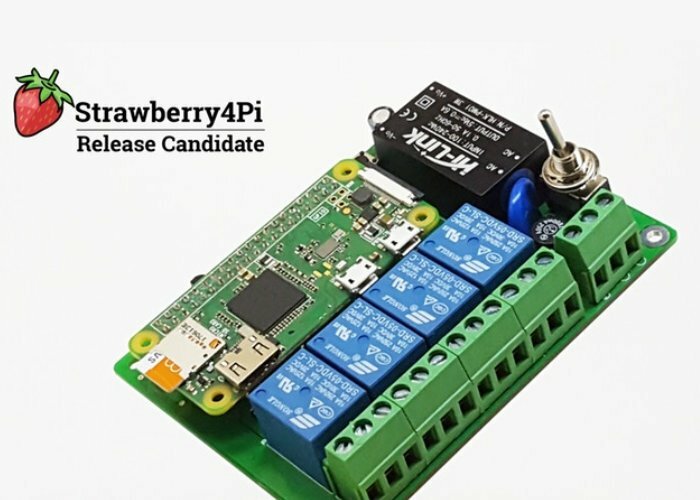 Pirri has today revealed a new release candidate for the Raspberry Pi Strawberry4Pi Internet of Things controller, designed to make creating IoT projects using the Raspberry Pi simple as possible. The application and baseboard combined together allowing you to manage any electrical device. Watch the demonstration video below to learn more about the system which is currently still in its prototype stage of development and is now available to back via Kickstarter with earlybird pledges available from just £55 and delivery expected to take place during May 2019. 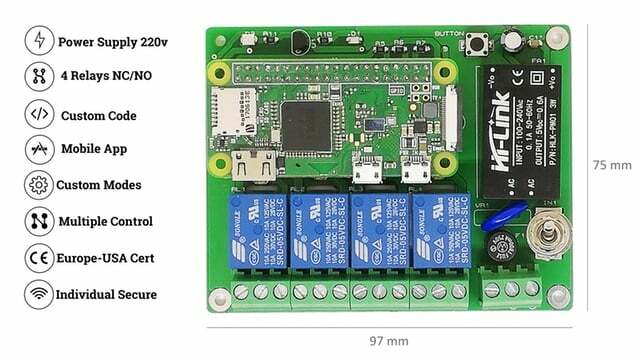 In today’s Strawberry4Pi Release Candidate the development team responsible for the board explain more about the latest version which is now much more compact and measures just 97 x 75 mm, enabling improved integration in your projects. For more specifications and a complete list of all available pledge options jump over to the official Kickstarter crowdfunding campaign page by following the link below.